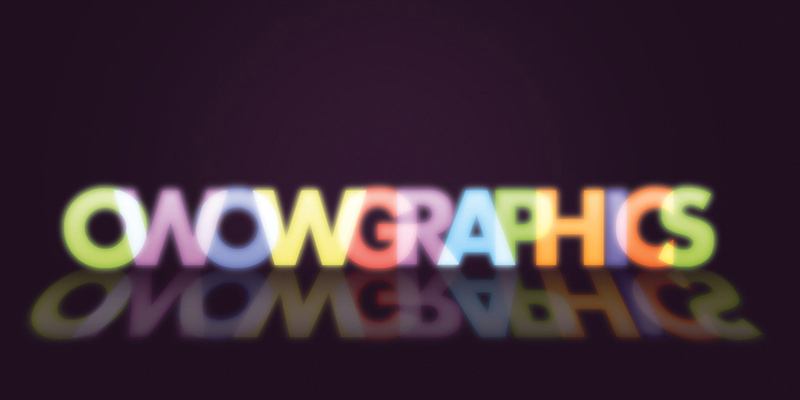 Welcome to oWOW Graphics. 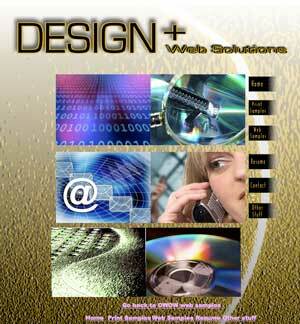 Design & Web Solutions. Please click on the thumbnails for a link to the Web Site spotlighted here. Feel free to peruse the web samples below. This scientifically designed program includes targeted nutrition, a modified elimination diet, simple exercise and basic recommendations for stress management. If that sounds simple, that’s because it is. 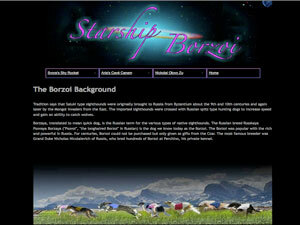 Come in and view a borzoi kennel located in South Florida. Listed are 3 borzoi with championship bloodlines. Created with Dreamweaver and Flash software. Take a walk in Paradise. 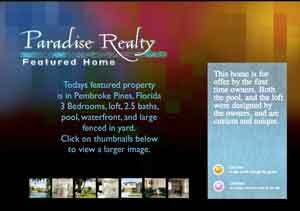 This site includes a 3d garden walkway of this weeks featured home. 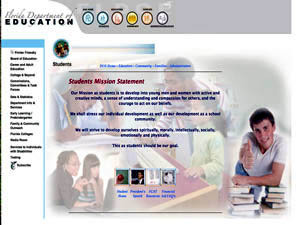 The Florida Department of Education held a technology design student contest. The winning design will be used in 2010. This was my submission. Created with Dreamweaver software. 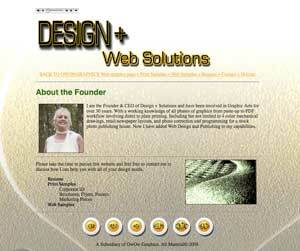 This site is created in Dreamweaver.